Something different: The ultralight paddle. After communication, at length, with some very knowledgeable people at Werner I obtained and started using the Cyprus. My background, in my sixteenth year paddling: I had spent the previous seven years using the Skagit and/or the Tybee. The Skagit and Tybee were major upgrades from the massively heavy, awful initial paddles I used for years. Literally junk, I enjoyed the upgrade to the Werner products with the weight difference and total comfort was magnificent. On performance and durability, I did not have any reason to make a change. Those paddles are terrific. The adjustment to the Cyprus was actually significant but I believe important to anyone choosing a paddle. I had a lot of clients who were researching paddles more than I was and I paid attention to what they wanted, what they were saying with research and then what they thought “in action.” More interested in what I had to say, I learned far more from them than they did from me. 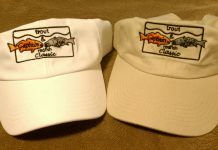 But I went into action using the Cyprus, switching back to the Skagit and Tybee and trying different things. The major difference between myself and some of the people newer to paddling: Repetition. I spent those years using the same style paddle day after day. Picking up the Cyprus, I had some challenges. So ingrained to my “poor paddling technique” the lack of weight was something I eventually adjusted to. For others, they instantly were in love with the Cyprus. And it is very easy to see why. The thing is feather light, durable and state-of-the-art. It wasn’t automatic but I figured it out. Once I did, I knew how to use it and then the Cyprus became a favorite of mine. More on my experiences below…. When looking at the Cyprus it is designed and built with materials to be our best paddling paddle. The amazing strength to weight ratio could end the story for many. To be that light allows for all day fishing, but people know that it is not a piece of glass. It is strong enough to get out there and be used. But beyond that the design of the blade makes this paddle seem even lighter. The design creates blade volume and that in turn gives an exceptionally light, buoyant feel. The paddle wants to surface faster so you can get the blade out sooner and start your next stroke. The smooth back face allows for a quieter catch and exit. This not only gives an elegant feel to how the paddle moves through the water, but is also nice when moving up on shallow water species. We talk about our Smart View Adjustable ferrule being, investment protection for a paddle. Very simple, with the fewest moving parts, this system has a tight precise fit yet allows for the feel of a one piece paddle. Less internal and external parts to break. I went back and forth between the Cyprus and other paddles after I got it. Once I got used to using the Cyprus, it was clearly a better paddle. I would compare it to casting a fly for a fly fisherman. If you try to paddle hard with the Cyprus you are going to fail like the guy who is trying to do the same thing fly fishing. It is slower, more controlled technique to adjust for the lightness of this piece of equipment. Use it right and it works better than other options. Things I did not learn. 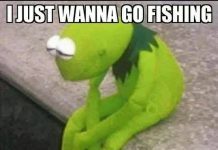 I would not take my Cyprus to do my pompano and black drum trips. My Skagit and Tybee paddles all show the residuals from using it to push off from barnacle laden structures. Would the blade of the Cyprus hold up to it? Not sure but I didn’t try it because I like it so much. If I had to guess at it, it is probably tougher than the others I own, but I didn’t try it. It doesn’t deviate from anything I haven’t been saying (or heard before I knew for myself). If you are using a lighter paddle, it takes less effort to move your craft. With every upgrade is a price. There are the $40 paddles (don’t ever do that), and then with every level you go up, the advantages increase. More money, less effort. I can honestly tell you that I will probably always have the Skagit, but I will also always have the Cyprus too. To spoil someone else, or myself it is indeed worth it. I am impressed with the people at Werner, their products and I am happy to be involved with their program. 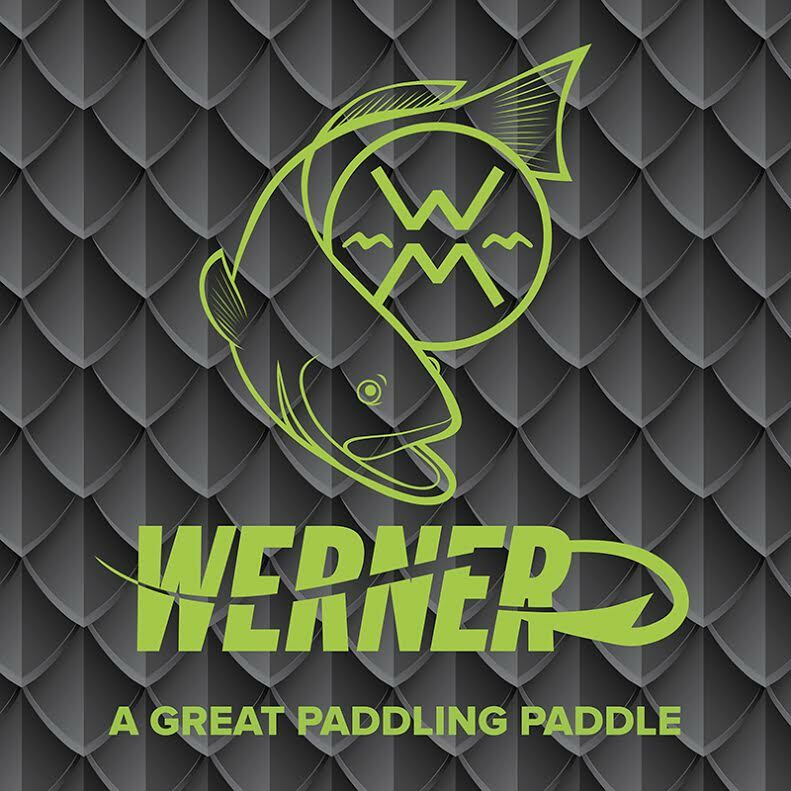 Werner is a 2014 sponsor of the Captain Mel Classic and a leader in kayak paddles worldwide.